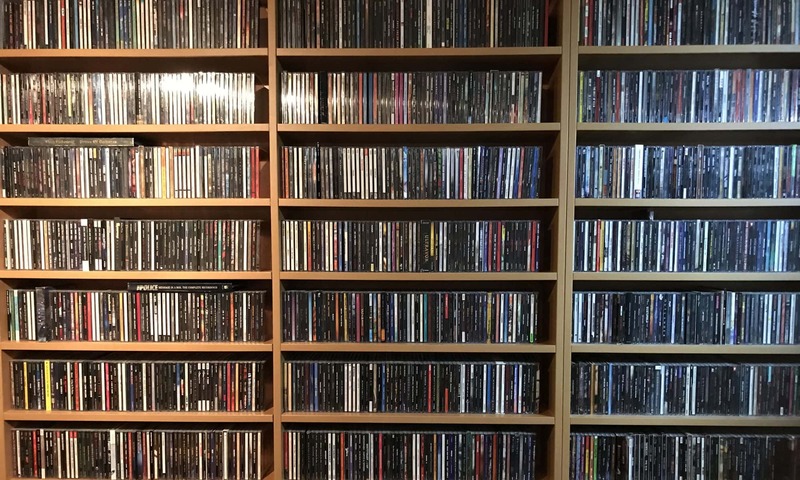 In the world of guitar shredders, the two big names are of course Joe Satriani and Steve Vai. Both have an instant recognisable style and have paved the way for many others. And yes, I know there are more, but fair´s fair, these two probably are the biggest sellers and most well known names. 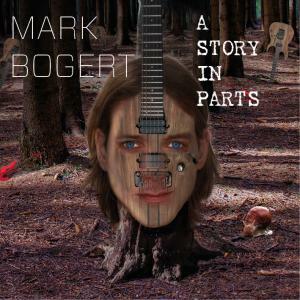 Okay and now one Mark Bogert comes along with an all instrumental guitar album as well. You could know Mark from his days with Penny´s Twisted Flavour, or more recently Knight Area. So how does he hold up compared to the big guns? Well, I think Mark has a great and warm tone for one and a fluid style, both in rhythm as in solo´s. Second he puts more emphasis on melody than on strictly impossible guitar abuse. Which makes me think of Satriani more than Vai, although in some parts it is the other way around. And Mark incorporates keyboards, which sometimes even get a chance to shine a bit. And it is because of the diversity in the material, that this has turned out to be a very enjoyable album. Yes it is a guitar album with plenty of notes, but I did not find it hard to like the songs and get into the album. Worth checking out and this is another release that label Freia Music can be proud of!